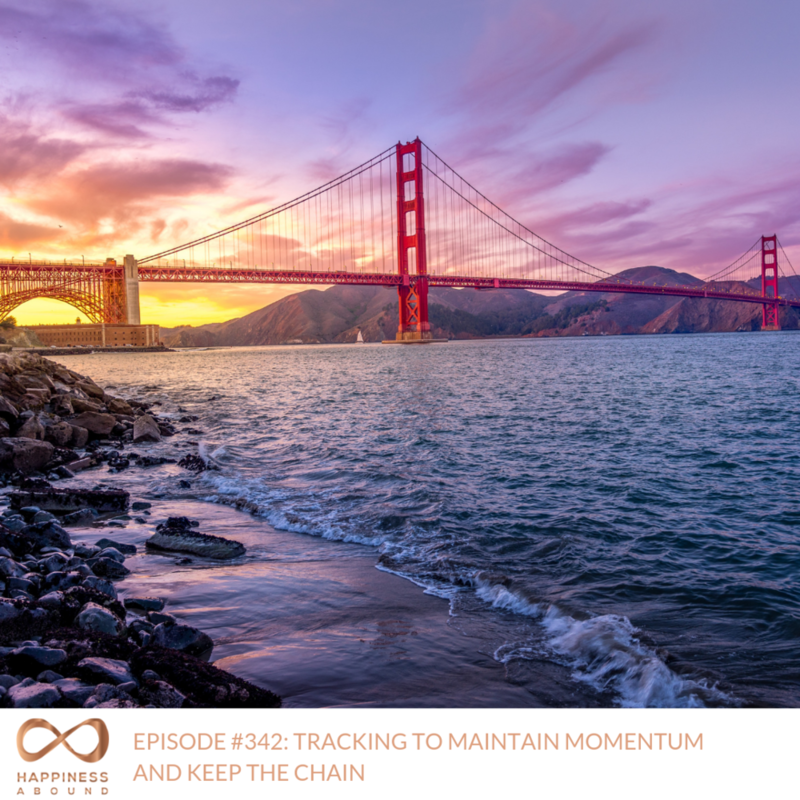 In today’s episode, I highlight the importance of tracking and reporting to maintain momentum and to keep the chain intact. I also discuss why using our phones or our brains to track and report without external resources can hinder our ability to keep daily habits alive. Tune in to learn more.